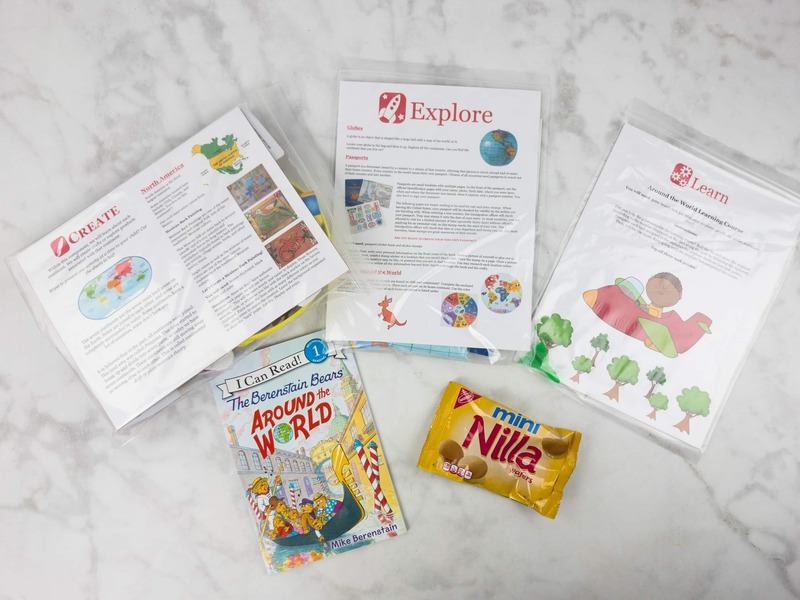 This month’s Little Thinker Box was all about AROUND THE WORLD. Read our review of this monthly subscription service for preschool and pre-K kids! Little Thinker Box for March 2017 was themed Astronomer! Read our review of this monthly subscription service for preschool and pre-K kids! Little Thinker Box December 2016 was all about TRAINS. Read our review of this monthly subscription service for preschool and pre-K kids! Little Thinker Box November 2016 theme was DINOSAURS. Read our review of this monthly subscription service for preschool and pre-K kids! Little Thinker Box is a monthly subscription service for preschool and pre-K kids. Here’s our review – see what’s inside the September 2016 box! Little Thinker Box is a comprehensive box for preschool and pre-K kids – see our July 2016 review! Read my June 2016 Little Thinker Box review to see what we made with this preschool subscription box.